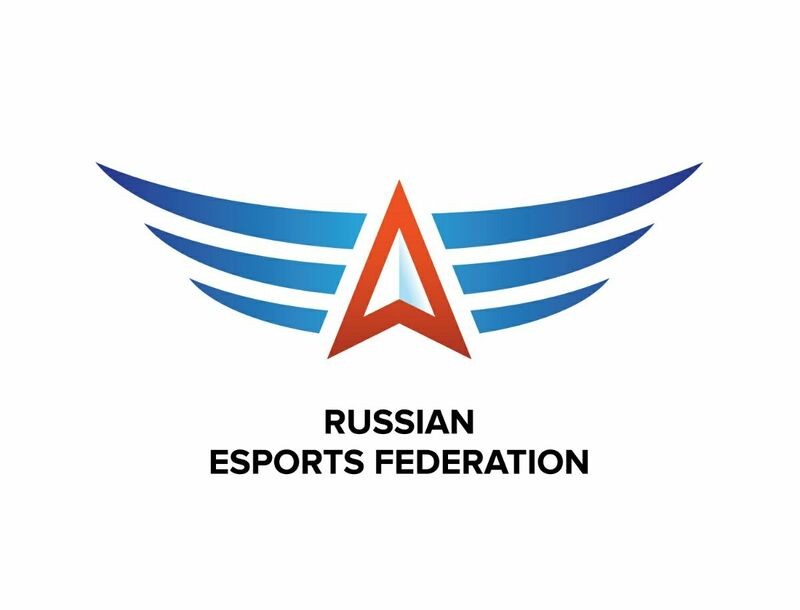 On 21 June 2017 Accreditation Commission of the Sport Ministry of Russia granted Russian e-Sports Federation with rights of a National sport federation. This is a great news for us and big achievement of the federation. Behind this brief sentence there are years of work and lots of breached barriers. Russian e-Sports Federation is one of the eldest esport organization in the world. Established in March 2000 and registered in 2001, the federation has held over 1000 competitions, including 150 tournaments of the national level. In sober fact, Russia was the first country that officially recognized the esport. That happened in July 2001 when it was included into the list of sports officially existing in Russia. Since then many things have changed in the procedure of a sport federation development in Russia. Here is a brief chronology of our steps towards what we have now. March 2000 – March 2001. Establishing the All-Russian social (public) organization. “All-Russian” means that it has to have more than 43 regional divisions (regional federations) with similar structure. Moreover, for registration of the federation as a legal entity we had to obtain confirmation from a few sport research institutions that there was something called esport that certainly was a sport by nature. The registration process in Ministry of Justice took us almost a year, but finally we got the proper sport organization. An organization that, according to modern statutes of IeSF, is “made in an appropriate legal form that complies with national legislation and IeSF criteria as the e-Sports controlling body for a single country”. March 2004. Official recognition of the sport and first official All-Russia competition. That year we had to submit our first detailed rules and regulations of the esport and also competition protokols of the previous years. Entering Russian Sport Register and leaving it. That year the Ministry of Sports started the register. The main goal of the register was to put all the sports and disciplines (a discipline is a part of a sport) in order to arrange them in accordance with their distinctive features (like time of year, equipment, age, gender etc). All sports recognized earlier (including the esport), got into the register by default, but in different parts of it. The esport entered the first part of the register (existing in Russia). But we didn’t then managed to achieve the core of the register – the second part, sports developed at the national level (3rd and 4th parts are for ethnic and military-applied sports). Just on the contrary, due to the ministry’s negative attitude towards esports and due to the lack of paper work (it was very hard then to persuade competition organizers to make records of competitions), the esport left the register in the end of 2006. October 2010. Membership in IeSF. Establishment of the International e-Sports Federation became a good help for Russian ESF, as for many other federation. Any sport cannot be considered fully-valid without the international federation. Most of national governments recognize a sport only when the international federation exist. June 2016 Back to the register. Completely new set of rules and regulations were made, competition records for past four years were submitted, also we finally defined esport disciplines as genres. In 2015-2016 Russian ESF carried out two really big and well-covered All-Russia competitions. All that allowed us to make the esport included into the first part of the National Sport Register again. April 2017 Second part of National Sport Register This year the esport finally have reached the core part of the register, which eventually have made it equal to other sports in Russia. All the steps above concerned only the esport itself. In spite of the fact everything was made by Russian ESF, all that doesn’t mean the federation itself is recognized. It is strange, but nothing of the things described is considered as official relations between a sport federation and the government. Only after a sport gets to the second part of the register, the federation can become officially recognized by the Ministry of Sports. For this purpose we submitted a few more needed documents (like national team statutes, development programme for next 4 years etc.) together with the application. What we have now. 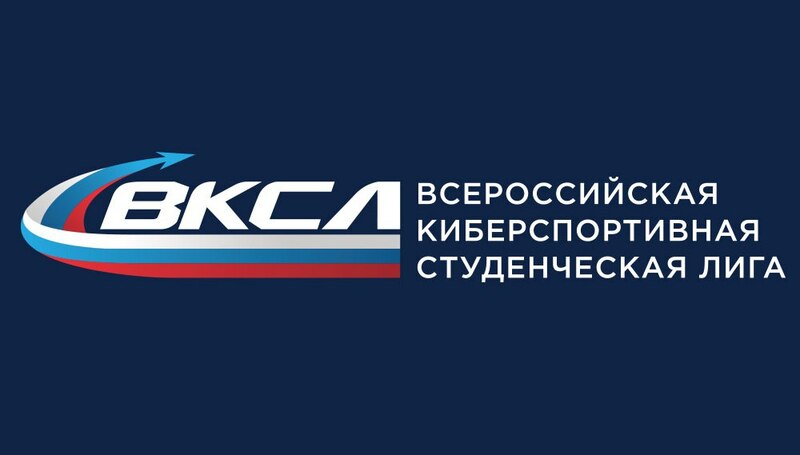 As it is mentioned above, in order to comply with the legislation as a national sport organization (which is necessary to be a full member of IeSF), a federation in Russia has to be all-Russian, which means to contain at least 43 regional divisions (regional federations). Now Russian ESF has 56 regional divisions. In order to be a national sport federation (accredited by the Ministry) a federation must contain at least 43 regional federations accredited at their domestic level. At the moment there are only 9 such regional divisions/federations in RESF. 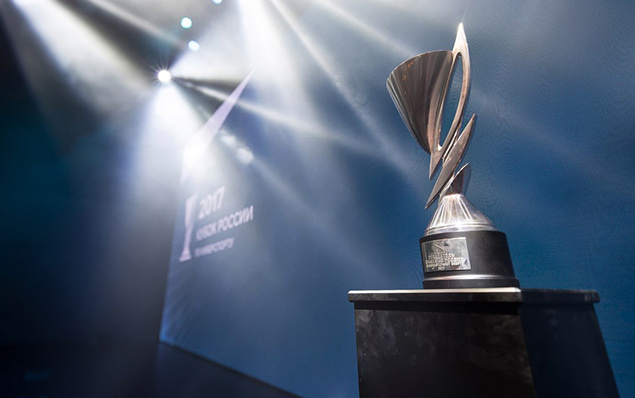 Thus, taking into account the presentable number of regional divisions (56) and the fact that all the rest criteria were fulfilled, the Accreditation Commission decided to grant Russian e-Sports Federation with rights of a National sport federation for the term of one year. During this term Russian e-Sports Federations has rights to: – elaborate official esport rules and regulations and submit them to the Ministry of Sports; – elaborate and submit regulations for state sport grades and grant players with sport grades (except for master grade); – submit competition plan into the state annual competition calendar, carry out official esport events, including official esport Championship of Russia; – to form and train official national esport team; – to qualify esport referees; and other rights in accordance with the state sport legislation. Within a year we have to accredit our divisions at regional level and then we will get official recognition for four years term. This year we’ve held two big events. The first one is Russian eSport Cup. The titles were League of Legends, Dota 2, FIFA 17 and Hearthstone. The total number of participants reached 6000 players mostly from Russia, but also from Ukraine and Kazakhstan. The prize fund was 7000000 rubles (appr. 120000 USD). 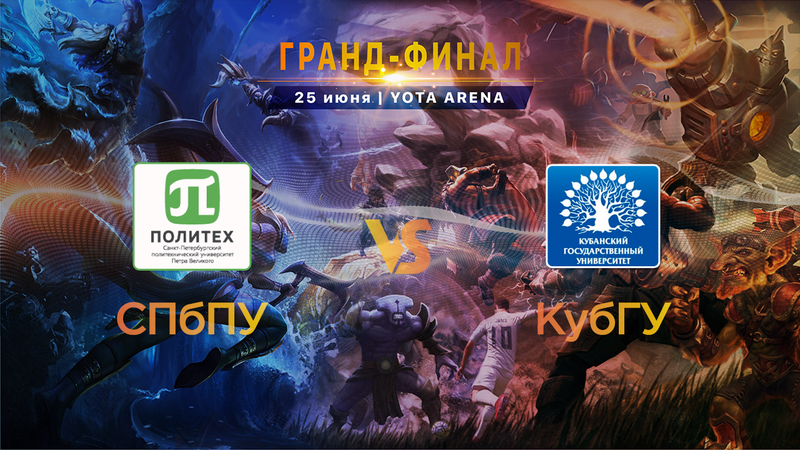 – http://esportcup.ru/tourney/map/ results of preliminaries, tournament brackets of core and final competitions –  https://www.youtube.com/watch?v=lKaWq8Pn-u8 post-report video about the cup. 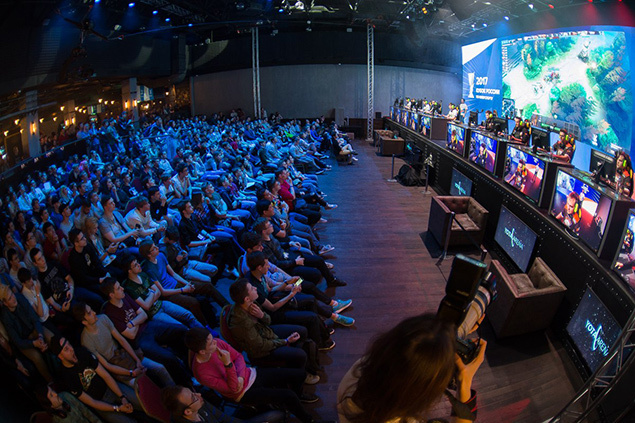 The second one is National student eSport League http://esportleague.ru, where student multigaming teams competed. The titles were Dota2, Counter Strike: Global Offensive, FIFA17, League of Legends and Hearthstone. But there were not separate tournaments for each of the games. The teams competed with each other in each game, and the result of such match was the sum of win/loss points. 102 full multigaming teams (3264 players including bench-sitters) from 91 universities competed for the prize fund of the same amount, 7000000 rubles. Both of event ended in the new esport venue that opened in May, Yota Arena. Which also will host the next event – the Championship of Russia this year (October-December). The Championship already be an official sport competition, which means state support, more sponsors and a small enjoyable bonus of zero income tax for the prize fund. There are still a lot of work to be done. Regulations for sport grades, qualifications for referees, regulations for competitions among professionals etc. Also, we need to add three disciplines into the National sport Register, since fightings, shooters and sport simulators were not admitted into the roaster in June. But right now we are waiting for the decree from the ministry and are glad that we have helped IeSF to get a bit closer to SportAccord.